Home Alien Life Why did Neil Armstrong really go on an expedition to find evidence of ancient aliens? 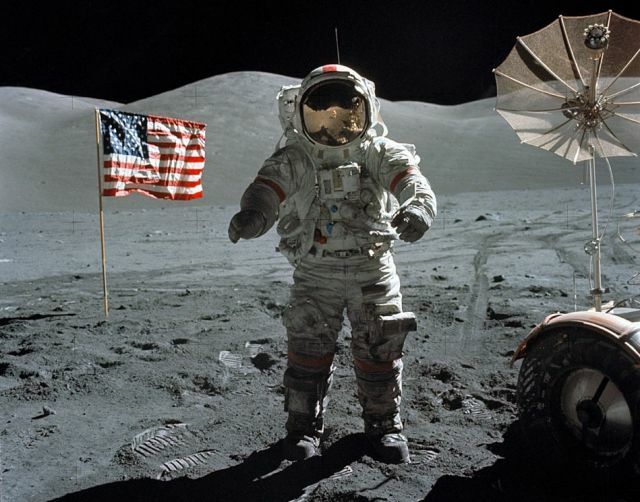 Are the stories that Neil Armstrong discovered alien evidence on his short stay on the moon true? What possessed Neil Armstrong to go in search of ancient aliens evidence in Ecuador? 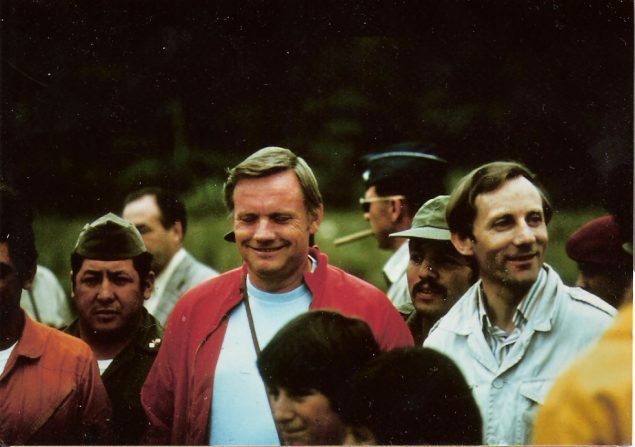 What strange events impelled Stan Hall to organize, in a staggering short space of 18 months, from idea to completion, an expedition of 100 soldiers and scientists from a dozen institutions into the Caves of the Tayos in Ecuador, accompanied by astronaut professor Neil Armstrong as Honorary President and participant. The Tayos caves of Ecuador are a legendary vast natural underground network of caves spanning many kilometres, very little of which has been officially explored. Tayos was also mentioned as the location of Father Crespi’s collection of mysterious golden artifacts, Often considered to be alien in appearance and providence. It is also claimed to be the site of the metal library – the Metallic Library of the Cave of the Tayos records an ancient history that took place on Earth which goes back in time to 250,000 years. It was this fact that attracted Neil Armstrong to the expedition. In 1976, the largest and most expensive exploration of Tayos cave was launched, led by Stan Hall, and involving over a hundred people, including British and Ecuadorian military personnel, expert cavers, as well as Neil Armstrong. Numerous archaeological items of ancient origin were recovered in the caves, but nothing that matched the description of the treasures in Crespi’s collection and certainly nothing of alien origin. The local Shuar people stated they had investigated the wrong cave, and the location of the treasures was to be kept secret from all mankind! The cave is made up of massive blocks of stone which seem to have been cut out using some sort of advanced machinery tens of thousands of years ago. It features precision cuts and extremely well-polished surfaces which many authors believe are traces left behind by an advanced ancient civilization. Furthermore, it is said that the cave was home to a METALLIC LIBRARY. 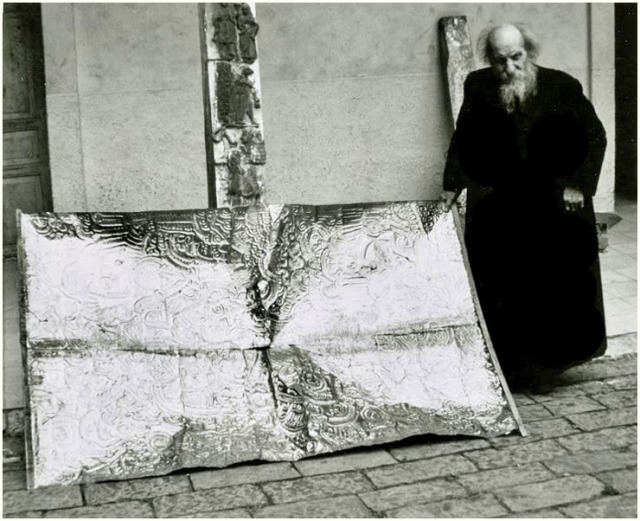 Some of the metallic plates recovered from the cave are said to have been on display at Father Crespi’s museum in Ecuador. The large megalithic blocks of stone are polished and cut with laser-like precision, they are used to make up some of the rooms of the cave – the cave is said to Boise numerous mysterious metallic plates engraved with ideographic text. Various pieces were given to father Crespi as thanks for members of the Shuar community and were kept in the Private Museum of Carlos Crespi Croci in Cuenca (Ecuador). Of these objects, only a few photographs and videos remain, since most of them were sold and others stolen after a fire in 1962. After the fire, nothing was left in the museum, not even pieces of ceramics which would have surely resisted the fire.